Photo of Toyota Land Cruiser Prado 105598. Image size: 1023 x 877. Upload date: 2014-01-02. Number of votes: 12. (Download Toyota Land Cruiser Prado photo #105598) You can use this pic as wallpaper (poster) for desktop. Vote for this Toyota photo #105598. Current picture rating: 12 Upload date 2014-01-02. 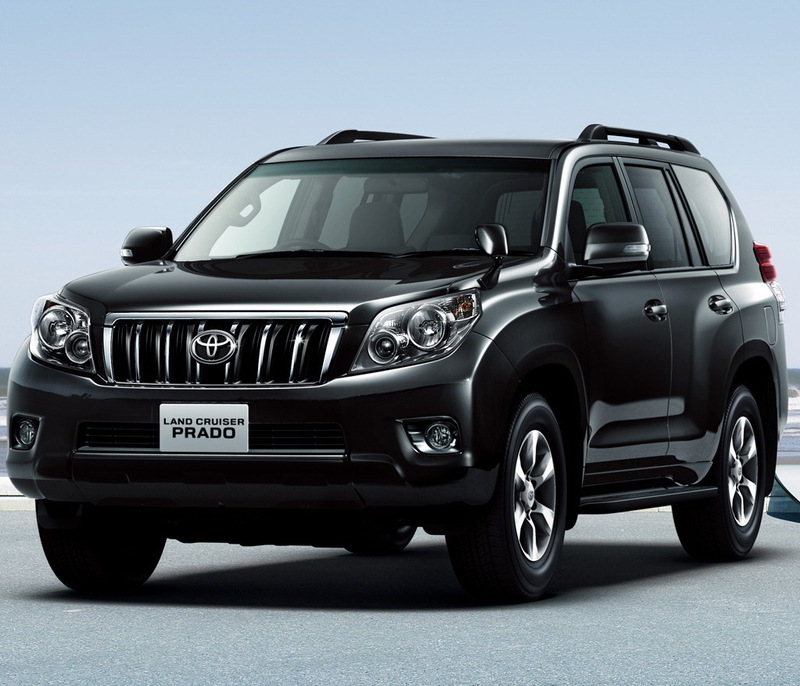 Toyota Land Cruiser Prado gallery with 51 HQ pics updates weekly, don't forget to come back! And check other cars galleries.